Timber Hill Tree Service has been capably handling challenging tree trimming and tree removal issues affecting both homes and businesses in the South Charlotte area for over a decade. Proprietor Mark Shuey is a staple in his community and has been providing premiere tree services and landscape consulting advice for years. 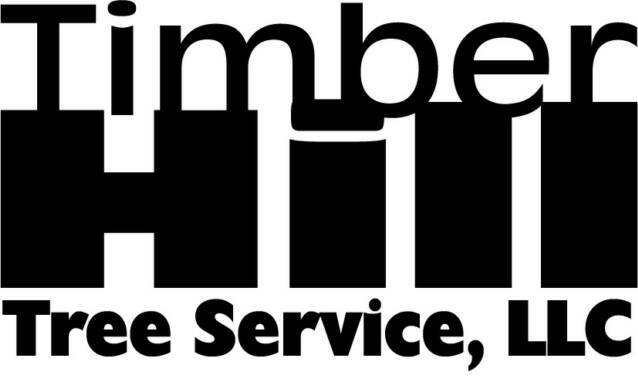 Timber Hill specializes in end to end tree services including: stump and tree removal, tree trimming, tree pruning, and tree maintenance for any situation. To provide our customers the quality and level of service we would personally expect to receive if it were our own yard.